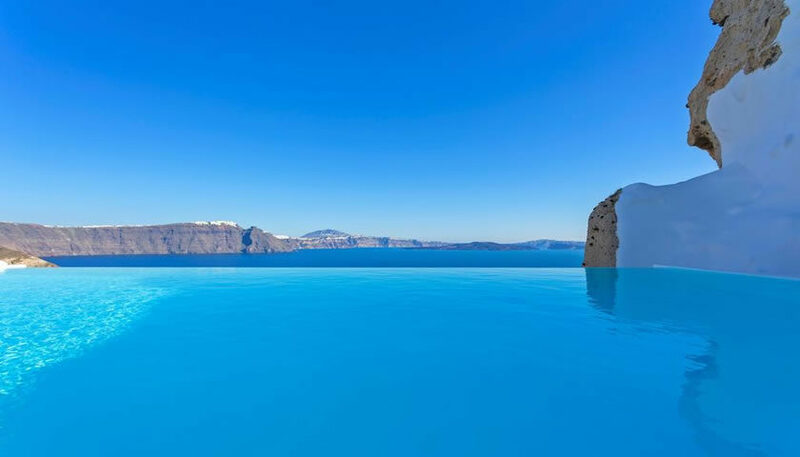 Luxury suites and villas carved into Oia’s cliff, some of which with private pool. 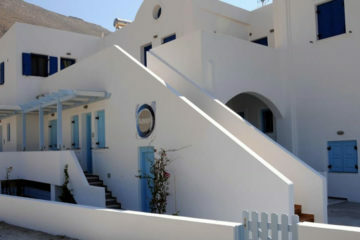 There is also a spa and an upscale restaurant in hotel’s premises. 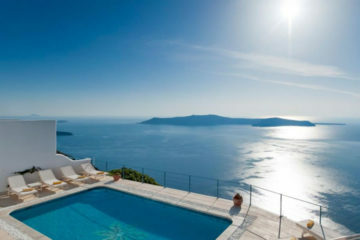 Specify the dates of your visit to Santorini to check availability and prices of Andronis Luxury Suites.